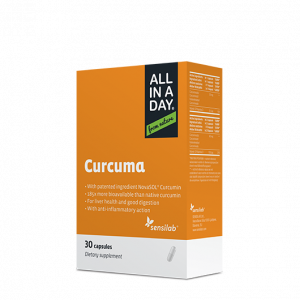 The age-old all-in-one superfood, captured in a revolutionary formula with the strongest effect on the market. 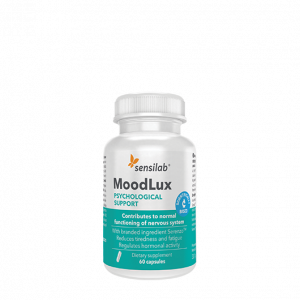 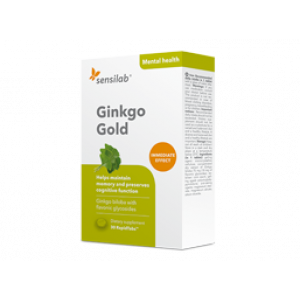 Ginkgo biloba helps maintain cognitive abilities and memory. 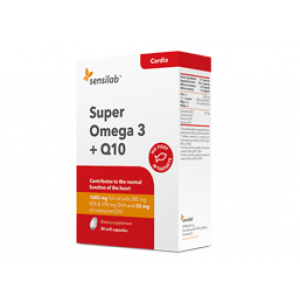 2 in 1: 1000 mg of high quality omega 3 rich fish oil (with minimum 280 mg EPA and 190 mg DHA) and 50 mg of coenzyme Q10 in a daily dose. 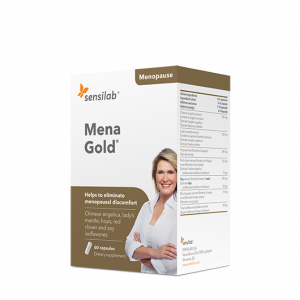 Natural capsules for alleviating the symptoms of menopause. 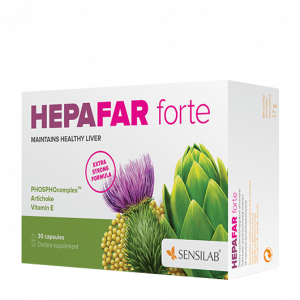 They contain soy isoflavones, red clover, Chinese angelica, lady’s mantle and hops. 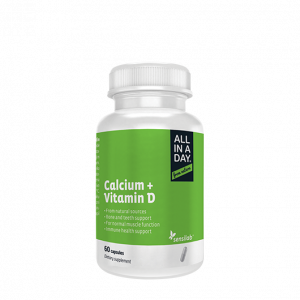 Coral calcium in a combination with vitamin D.
100% natural cod oil for strong bones and teeth, for maintaining vision and normal heart and brain functions. 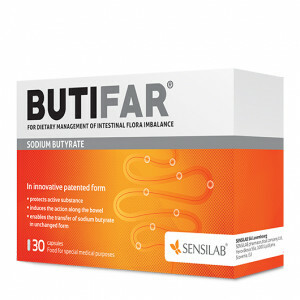 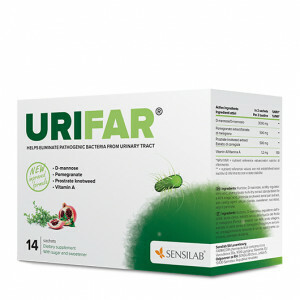 Capsules with butyric acid for dietary regulation of disturbed gut flora. 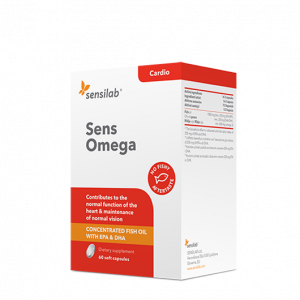 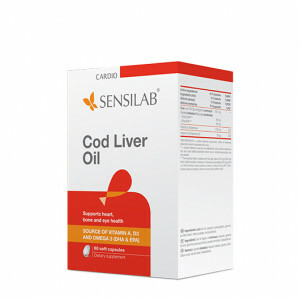 The purest fish oil with concentrated omega 3 fatty acids (with minimum 280 mg EPA and 190 DHA in a daily dose) that play an important role in heart function. 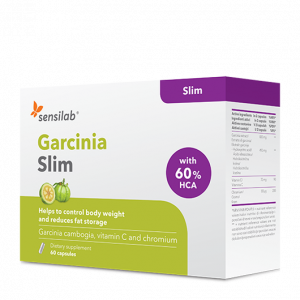 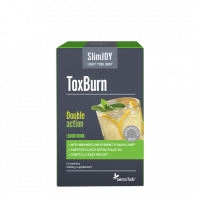 Say goodbye to cravings and new fat formation! 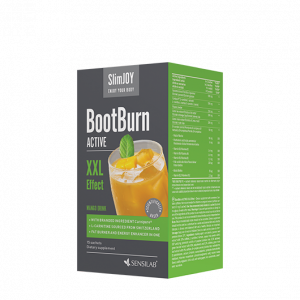 The patented Carnipure™ blend with the addition of guarana, mate tea, green tea, papaya and B complex will burn fat 5x FASTER!